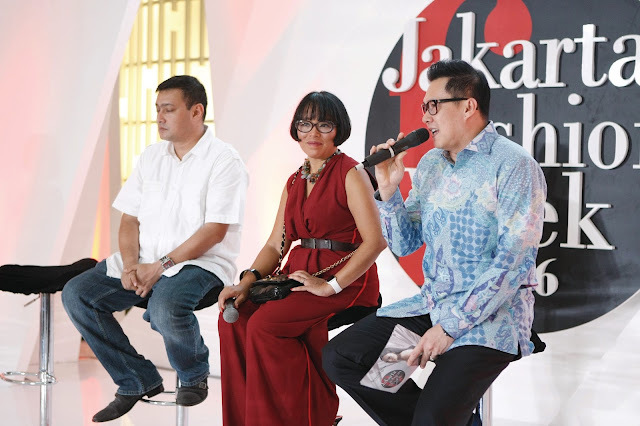 OCTOBER 24: Manager of Jakarta City Government, Cucu Ahmad Kurnia and CEO of Femina Group, Svida Alisjahbana take part during the speech of CEO of Senayan City, Veri Y. Setiady at the Opening Press Conference at Jakarta Fashion Week 2016 in Senayan City, Jakarta. Jakarta Fashion Week is a driving platform for Indonesian fashion industry. As the major fashion week in Indonesia, Jakarta Fashion Week aims to provide direction for Indonesian fashion industry and demonstrate the talents and creativity of the fashion workers in the country. Throughout the year, Jakarta Fashion Week also holds a variety of capacity building programs to for players within the fashion industry of Indonesia, in order to develop and maintain their creativity and business to prepare them for entering the global fashion market. Jakarta Fashion Week is organized by event management company Azura Activation (www.azuraactivation.co.id), part of the publishing company Femina Group (www.feminagroup.com), which since its founding in 1971 has been actively promoting the Indonesian fashion industry through various editorial initiatives as well as events. OCTOBER 24: Designer Riana Kusuma of Batik Riana Kesuma and model walk the runway of Opening Show during the Jakarta Fashion Week 2016 in Senayan City, Jakarta. 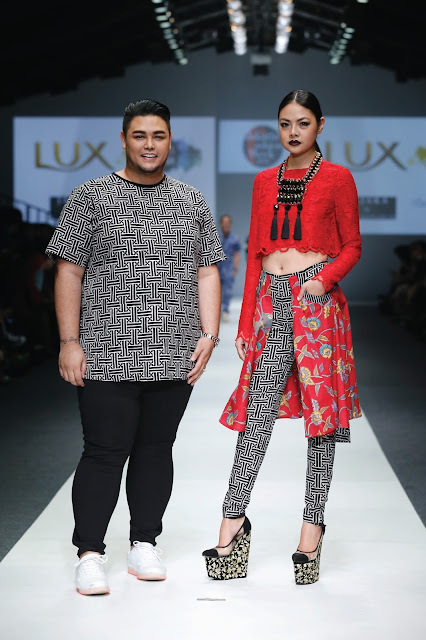 There are several local Indonesian designers who showcased their collection for the Opening Show during Jakarta Fashion Week 2016. Some of the designers are Patrick Owen, Opi Bachtiar, Riana Kusuma, Rinda Salmun, and Ivan Gunawan. OCTOBER 24: Designer Rinda Salmun (L) and actress Raline Shah (R) walk the runway of Opening Show during the Jakarta Fashion Week 2016 in Senayan City, Jakarta. OCTOBER 24: Designer Ivan Gunawan and model walk the runway of Opening Show during the Jakarta Fashion Week 2016 in Senayan City, Jakarta. OCTOBER 24: A model walks the runway of Opening Show during the Jakarta Fashion Week 2016 in Senayan City, Jakarta. Excited? Of course! There will be a lot of designers along with new trend as well. And I can see more and more Indonesian local designers shine here! Thanks to Clozette Indonesia, I can attend this most prestigious fashion week in Indonesia! 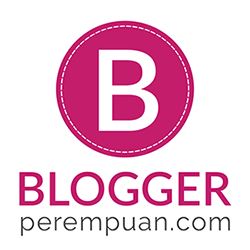 Wait for my articles about JFW 2015!